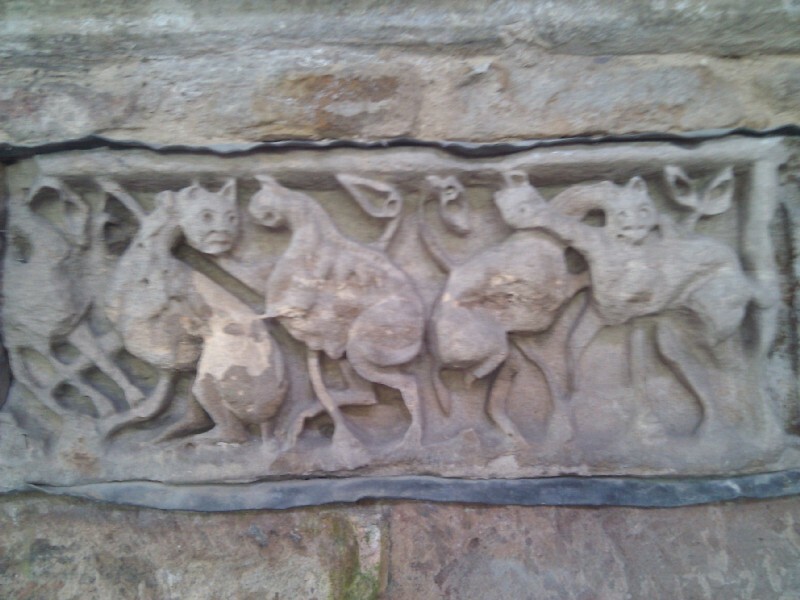 Ashby and Breedon-on-the-Hill in the morning, followed by a Chinese meal at Golden Dragon in the evening. 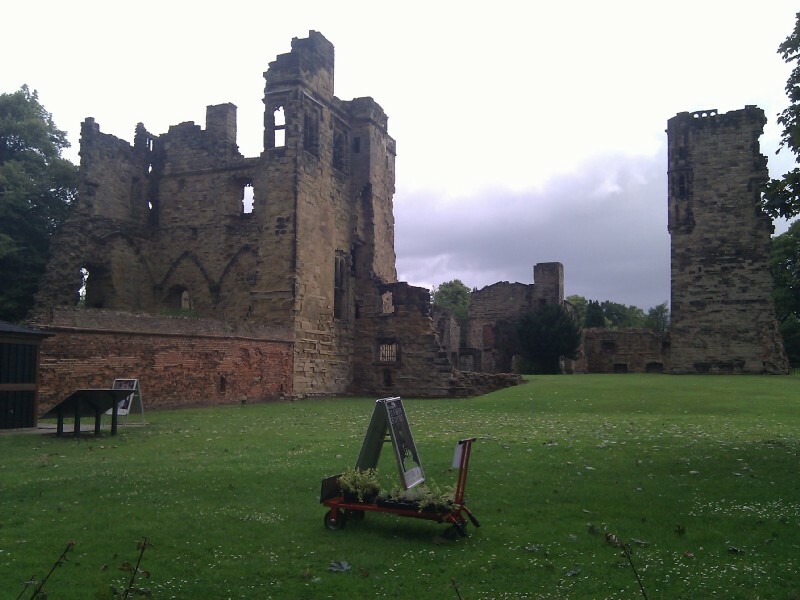 11:38:51 Ashby Castle - we decided not to go in. 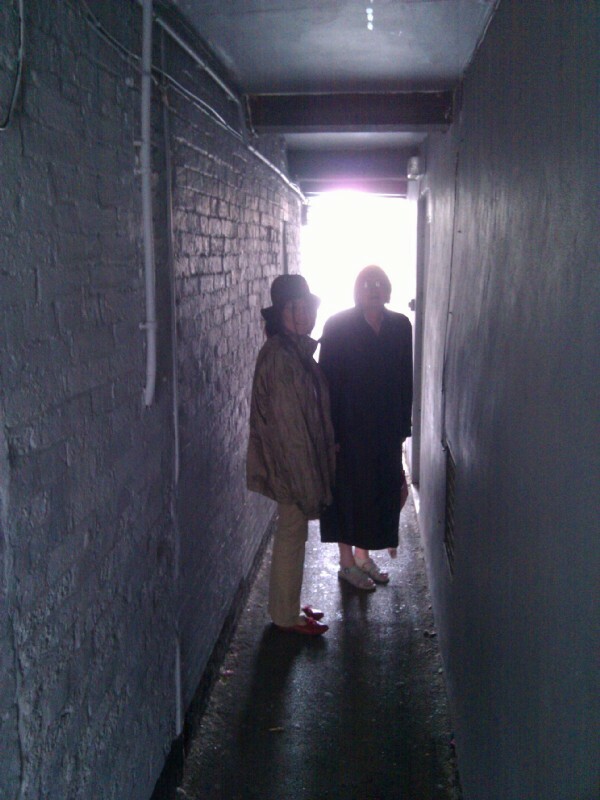 11:53:43 Sheltering from the rain in an alleyway in Ashby. 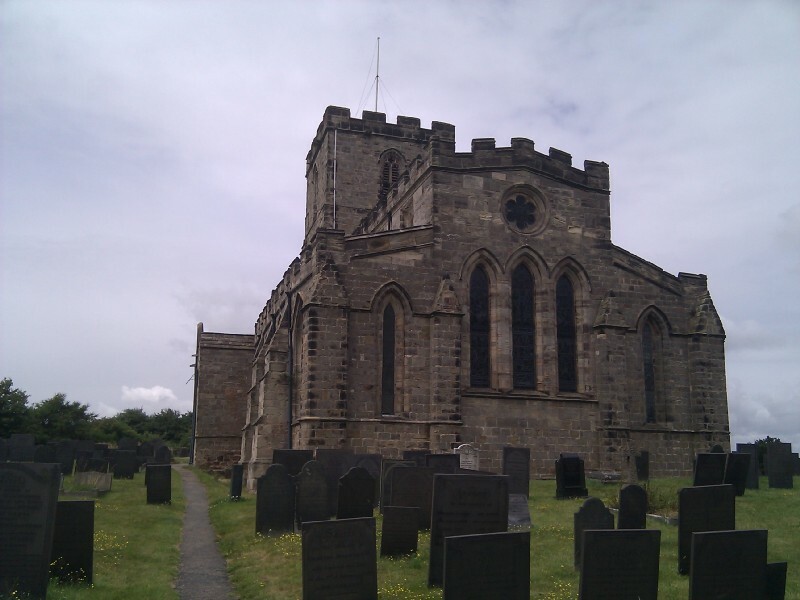 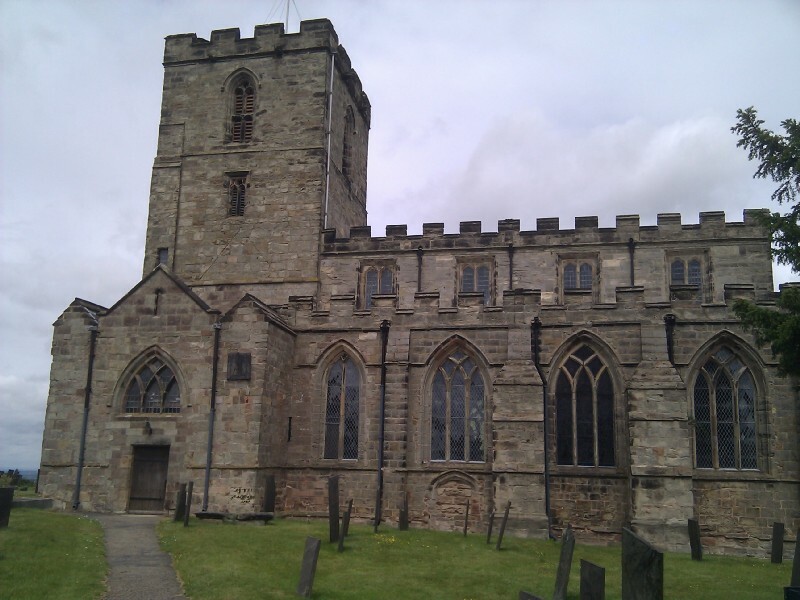 12:17:51 Breedon on the Hill Church. 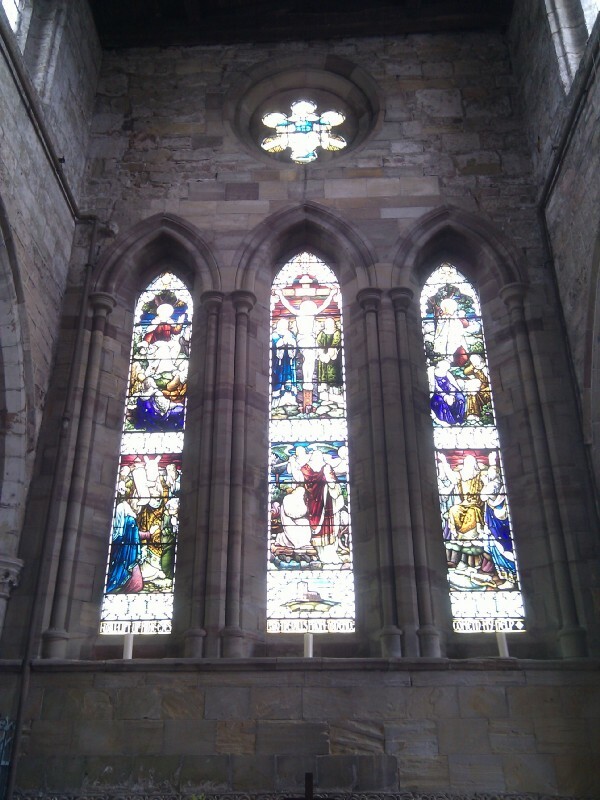 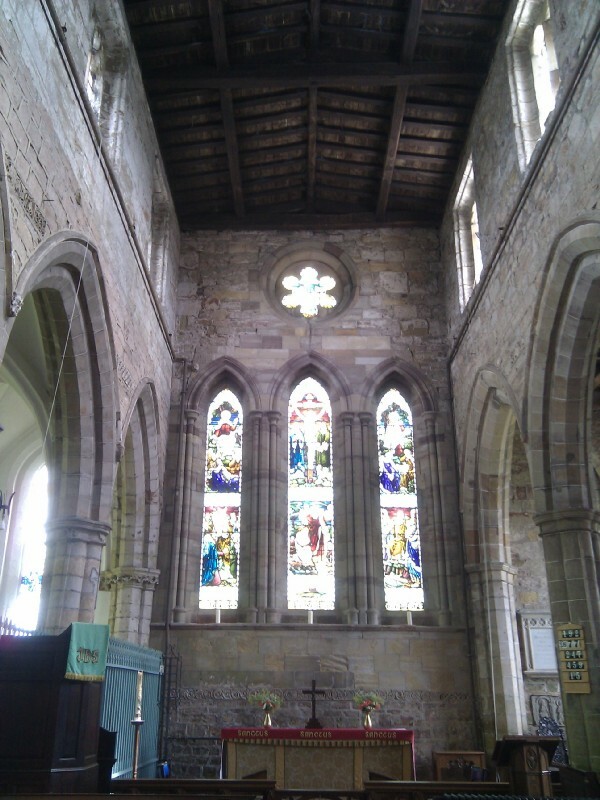 12:19:31 Inside Breedon church. 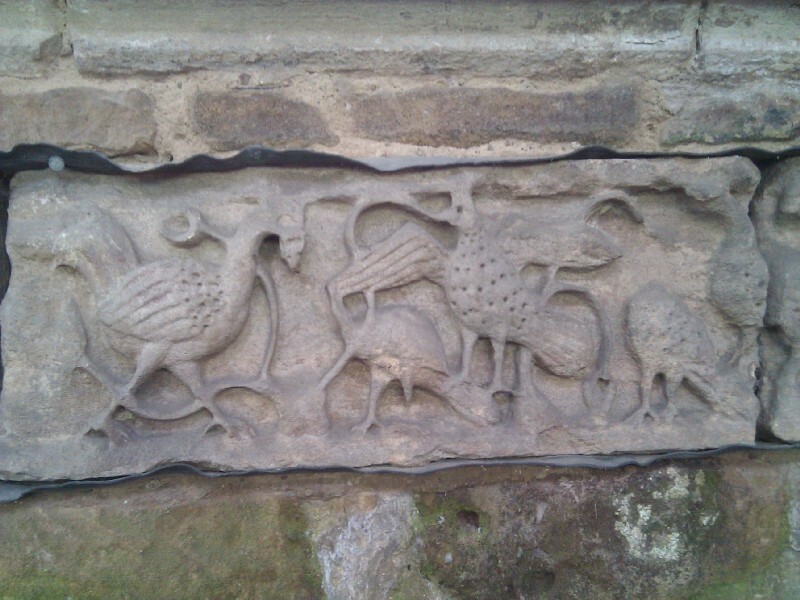 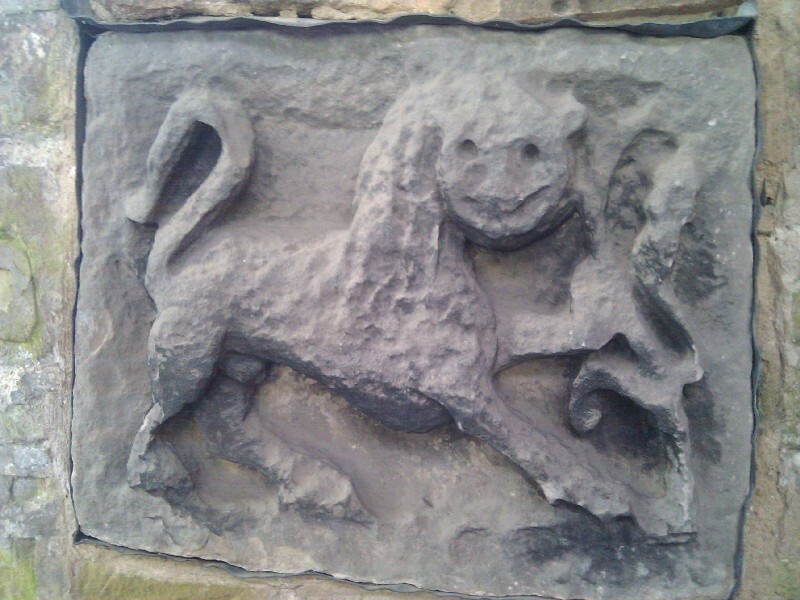 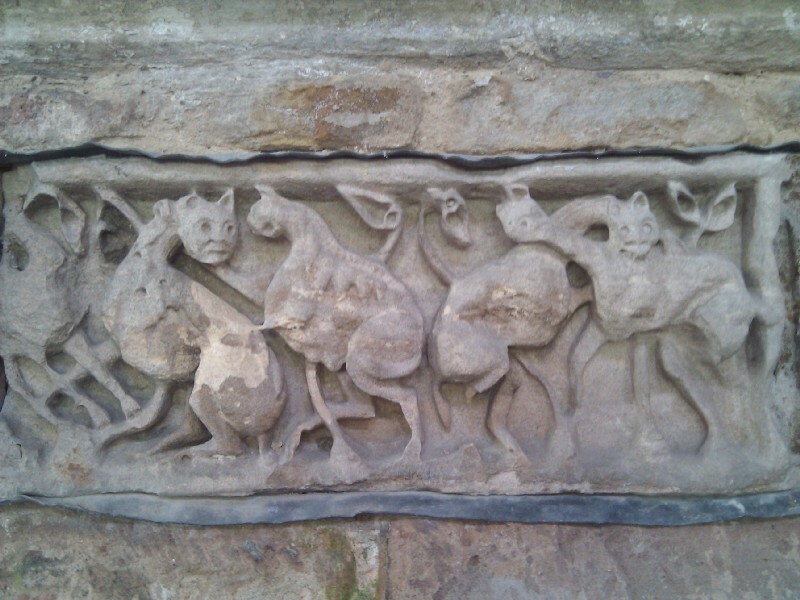 12:19:57 12:23:11 Particularly interesting are these Saxon stone carvings - over a thousand years old! 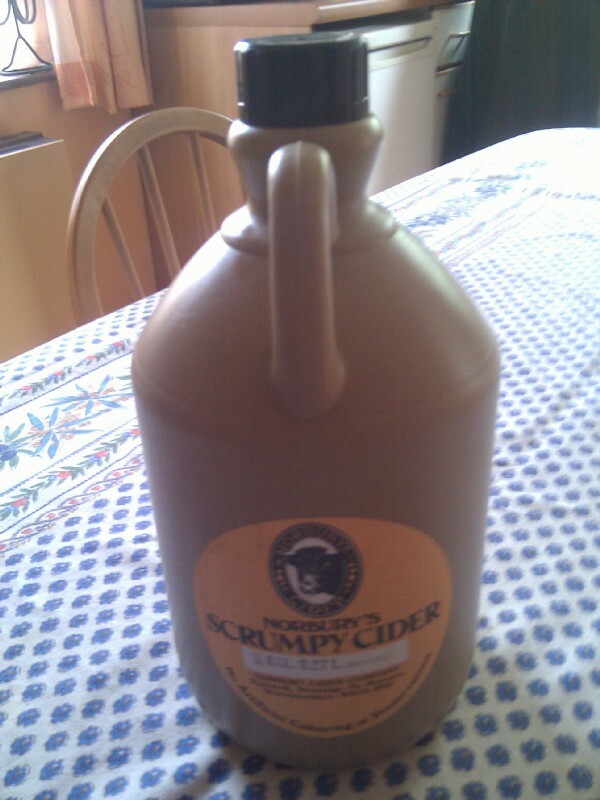 12:24:01 12:29:47 14:18:24 Some cider bought from Ashby Farmer's Market. 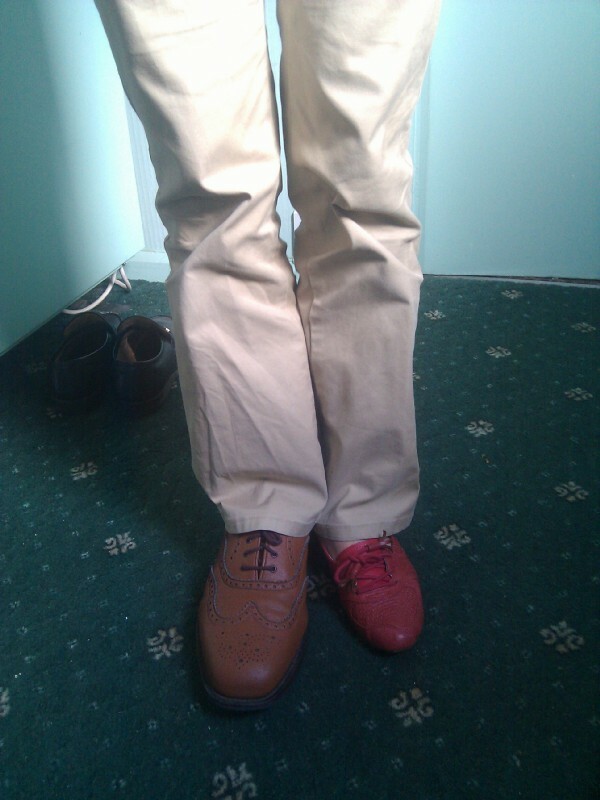 18:46:53 Chie demonstrating the difference in size between our shoes. 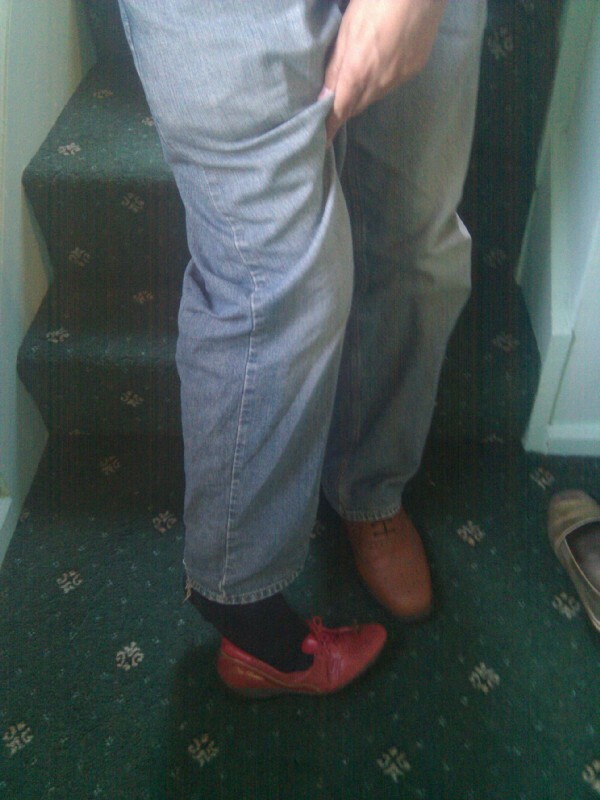 18:47:48 I can only fit a very small amount of my foot in Chie's shoes. 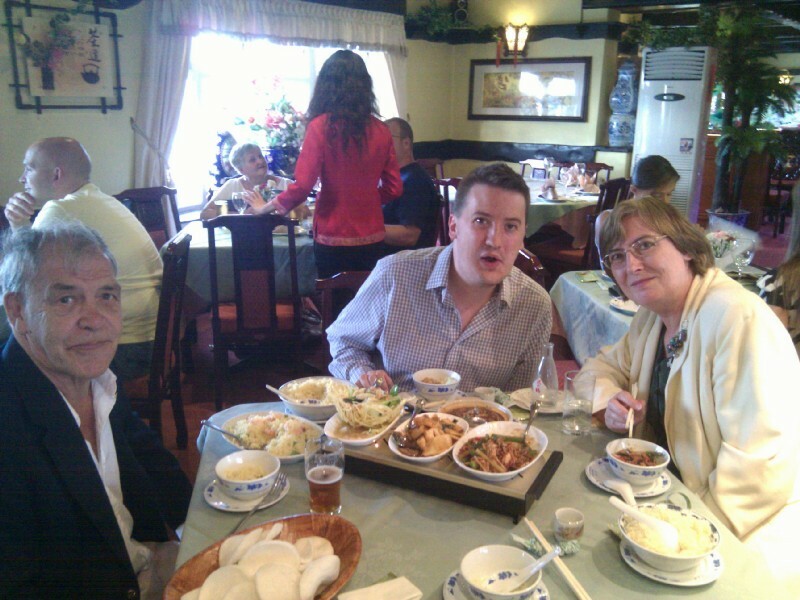 19:49:54 Dinner at Golden Dragon - very nice!